U.S. Customs and Border Protection established protocol to coordinate drone missions with other Federal agencies, but has yet to develop such procedures within two of its three operational centers, according to a Government Accountability Office report. 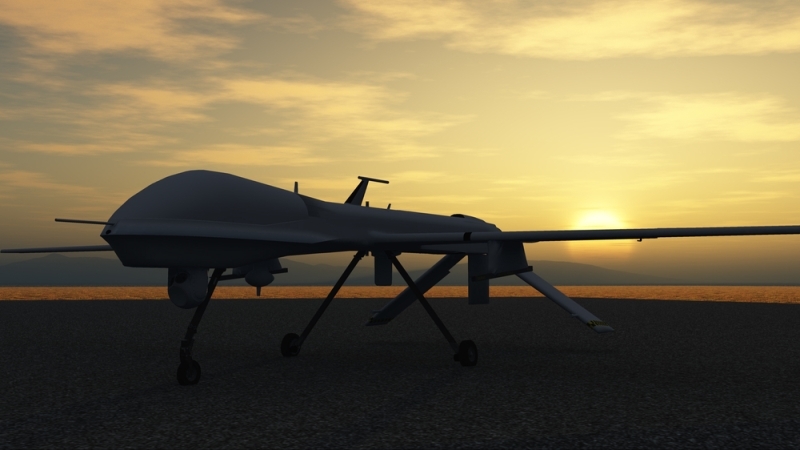 The report, released Feb. 16, stated that CBP could benefit from documenting coordination procedures for Predator B unmanned aerial systems in all of its operating locations. CBP uses Predator B drones to locate people illegally crossing the border and to support joint investigations with other Federal agencies, such as U.S. Immigration and Customs Enforcement. “Without documented coordination procedures in all operating locations consistent with internal control standards, CBP does not have reasonable assurance that practices in all operating locations align with existing policies and procedures for joint operations with other federal and non-federal government agencies,” GAO’s report states. In addition to codifying procedures within the agency, CBP should also improve its data collection on drones and aerostats, which are hot air balloons equipped with surveillance cameras and radar technology that CBP uses at eight sites across the country to monitor illegal cross-border activity. CBP collects data on apprehension of individuals and seizure of drugs from both drones and aerostats. However, GAO found that information regarding the names of supported agencies and events surrounding the seizure of narcotics was not recorded consistently across all of CBP’s operational centers. The report also said CBP has not updated its guidance for collecting mission information since 2014 and not all CBP employees have received training for recording mission information. “Updating guidance and fully training users, consistent with internal control standards, would help CBP better ensure the quality of data it uses to assess effectiveness,” GAO stated in its report. GAO offered five recommendations, urging CBP to document coordination procedures for Predator B operations, mandate training for collection of Predator B mission data, and update data collection practices for aerostat asset assists. CBP concurred with all recommendations.